“It is a real privilege to be joining the University of Bath at such a key moment in its history, having recently celebrated its 50th anniversary,” said Prof White. 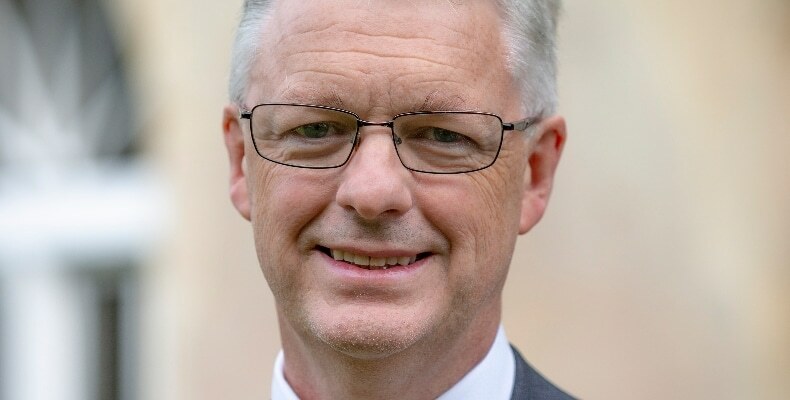 Professor Ian White will join the University of Bath as its seventh Vice-Chancellor on 8 April 2019. The University’s previous Vice-Chancellor, Professor Dame Glynis Breakwell DBE, announced her retirement in November last year. Prior to her announcement, Prof Breakwell was facing accusations of excessive pay. She was the UK’s highest paid vice-chancellor with a salary of £468,000, and had become the focus of criticisms of rising pay among university leaders.